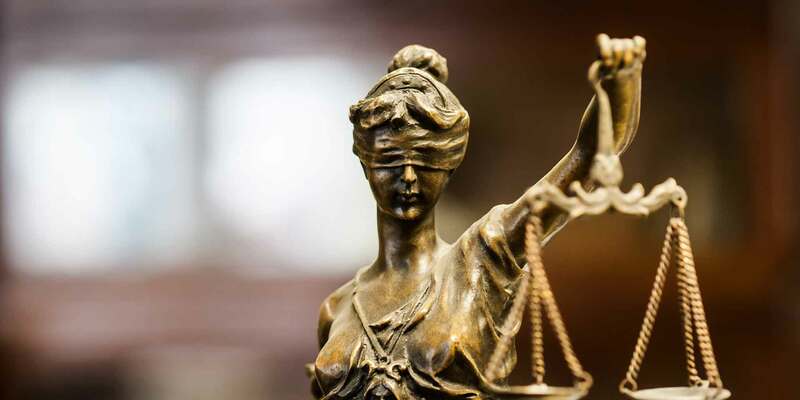 Rensin & Rosenstein, LLP | Personal Injury Lawyers in Maryland and D.C. Established in 1972, Rensin & Rosenstein, LLP is a personal injury law firm located in Riverdale, Maryland. Our primary focus is protecting the rights of injured people against insurance companies, but we also provide defense council in criminal cases. Our superb reputation has allowed us to gain the trust of thousands of clients over the past 45 years. Our team is ready to help you! si usted prefiere ver este sitio web en español, haga clic aqui! These cases are handled by the firm of Rensin & Rosenstein and are a specialized area of law. Examples are slip and fall, defective sidewalk, or a ceiling collapse that cause injury to a person. The Law Firm of Rensin & Rosenstein handles product liability claims. Product liability claims are cases where a product malfunctions or causes injury. Examples include prescriptions filled by pharmacists who put the wrong medication in the bottle, contaminated food, and defective child safety seats. Rensin & Rosenstein handles these cases and does not charge a fee unless there is a recovery. Our firm specializes in the Maryland and District of Columbia Workers’ Compensation systems. If you have been hurt on the job, you need to have an attorney represent you in order to protect your rights and properly handle your case. Payment of wages while unable to work. Payment of all medical treatment. Payment for any disability caused by your injury. There is no charge for hiring the firm of Rensin & Rosenstein, and we only get paid if we recover money for you. Our firm specializes in motor vehicle accident cases. For over 45 years, we have fought all of the insurance companies in the Metropolitan area. Several rights are available to you as the injured individual including a property damage right, and we will help protect those rights. Our firm has been successful in obtaining settlements or verdicts in Court against the responsible party. Each case is different, and knowledge of whom the adverse insurance company is may help determine how we proceed. 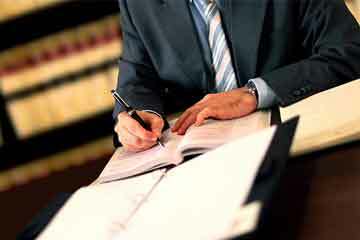 Our skilled attorneys and staff communicate with their clients directly to obtain the best results. There is no charge for hiring the firm of Rensin & Rosenstein, LLP, and we only get paid if we recover money for you. Never give a recorded statement to the insurance company or any of their representatives prior contacting an attorney! The Law Offices of Rensin & Rosenstein have handled numerous medical malpractice cases over the last 45 years. These cases are very specialized. If you believe a doctor, provider or facility provided medical care that was sub par or not appropriate, there may be a medical malpractice claim. For cases of this type, there is no charge unless we recover money for our client. The firm of Rensin & Rosenstein handles many types of wrongful death cases. These kinds of cases require the handling of an estate and investigation. The firm of Rensin & Rosenstein can help establish an estate, investigate and prove the wrongful death and determine who may be responsible for this unfortunate outcome. 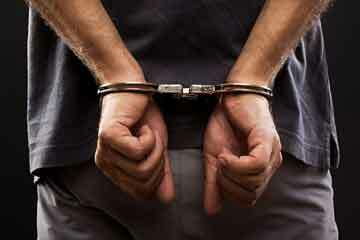 The Law Offices of Rensin & Rosenstein represent clients who have been charged criminally. This can range from a simple speeding ticket, to incarcerable offenses. Our flat rate fees are fair and reasonable, with payment plans available. The Law Offices of Rensin & Rosenstein have handled several motor vehicle administration hearings. Most of these hearings are for suspension or revocation of one’s driving privilege. Our flat rates are fair and reasonable, with payment plans available. Five Stars isn’t enough for the service and care that you receive from Craig Rosenstein and his team! I have been a client since 2005. Craig has visited my home to confirm that I was receiving the best care during my pregnancy and when my son was born he communicated with my medical team to review his results. He made the entire process smooth and easy. I recommend Mr. Rosenstein for all your legal needs! If he can’t represent you he will refer you to someone who will. His team is experienced and professional. It’s not just about business they care! Thank you Mr. Rosenstein for providing exceptional service for my family and I for the last 14 years! I THANK YOU, and YOUR STAFF, for everything that you have all done, to help me navigate through these constant hurdles for medical treatment. I think you are an absolutely awesome and wonderful lawyer! Thank you, again. I just wanted to say thanks for all that you’ve done. After 20+ years I keep coming to your firm because you get the job done. Thank you for handling my case. I definitely know I picked the right firm to represent me. You did a superb job and I am grateful! You know you’re amazing, right? Thank you! I want to express my sincere thanks to you and Brian for all your help and support with my case. I was very happy with the entire process and am extremely grateful for you going above and beyond…You’ve gained a loyal client!